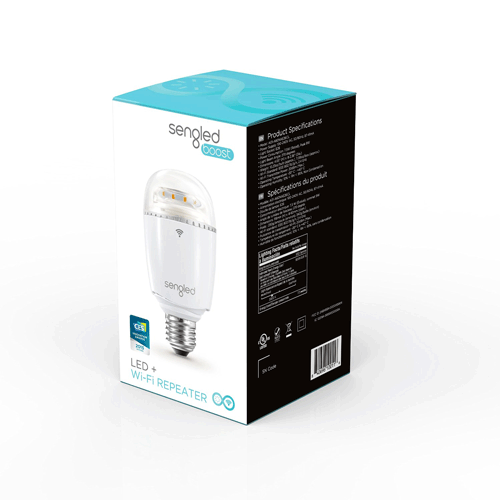 Here is a dimmable light bulb that also serves as a WiFi repeater. 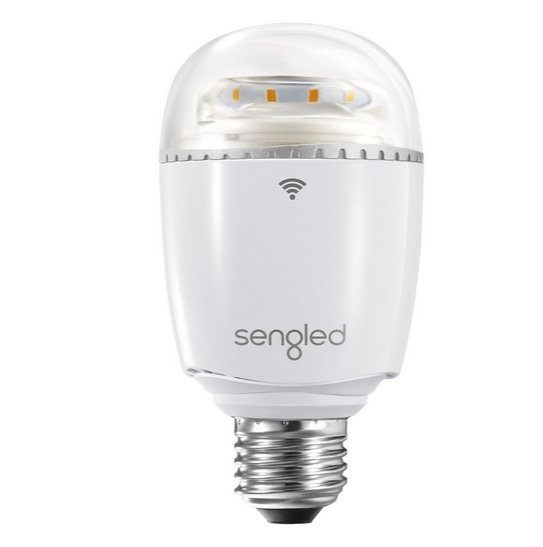 The Sengled Boost Bulb installs like any other light bulb but also has an integrated WiFi repeater with Client and Access Point modes. 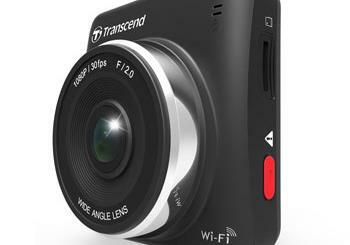 It has two built-in antennas, offering data exchange rate of up to 300Mbps. 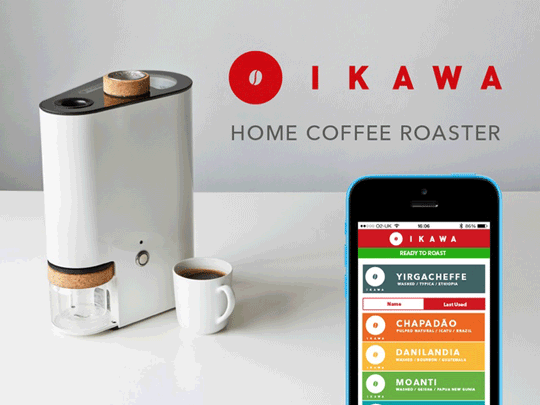 It is compatible with smartphones, tablets, and computers. The companion app gives you more control over the light bulb. You can turn your lights on/off or dim your lights individually or by group. It will set you back under $50 at this time.